Ian Dejardin, Executive Director of the McMichael Canadian Art Collection, is delving deep into the gallery’s vaults to make a very personal selection of works of art for his first curated show since taking the reins of the gallery. 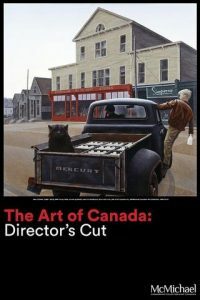 Dejardin promises many classic favourites, but also some that have been rarely seen, and some that might surprise even an audience familiar with Canadian art. 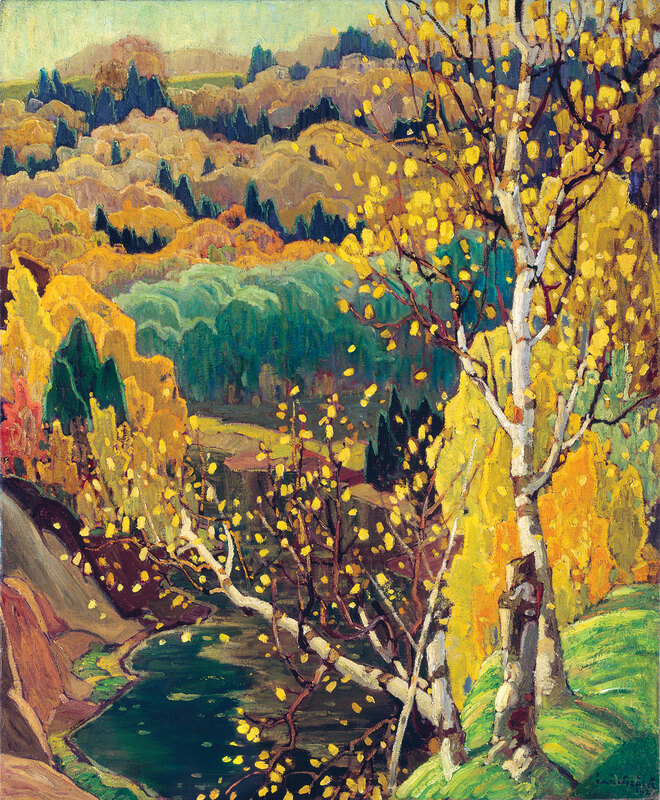 This exhibition will showcase the beauty, diversity, and artistry of the art of Canada. 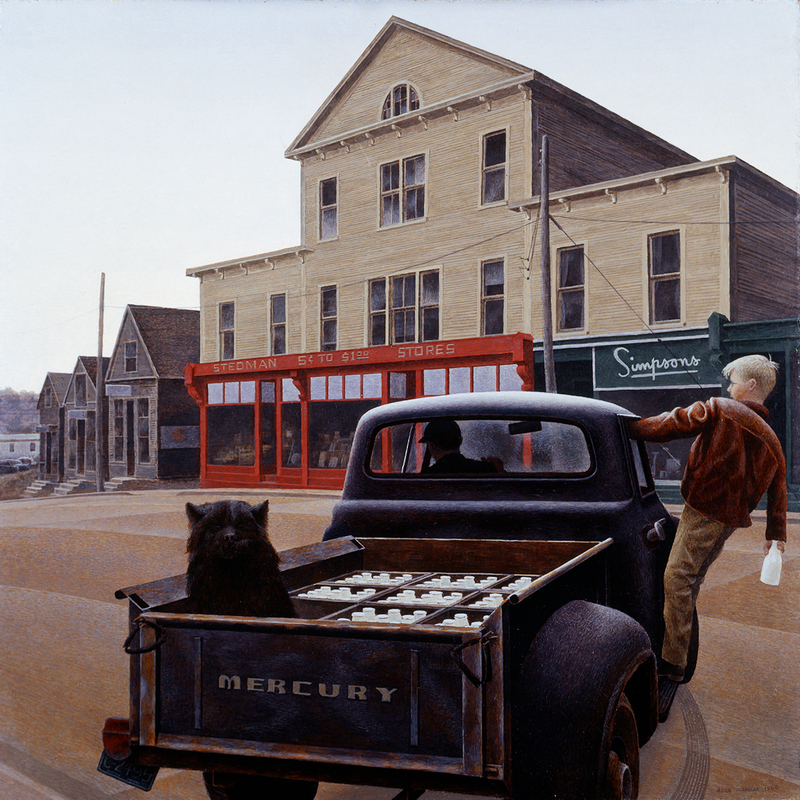 Through his choices from the gallery’s permanent collection, Dejardin will take visitors on a journey, revealing a lot about himself and how he fell in love with Canada along the way, and most importantly, showcase his deep appreciation for the art of Canada. 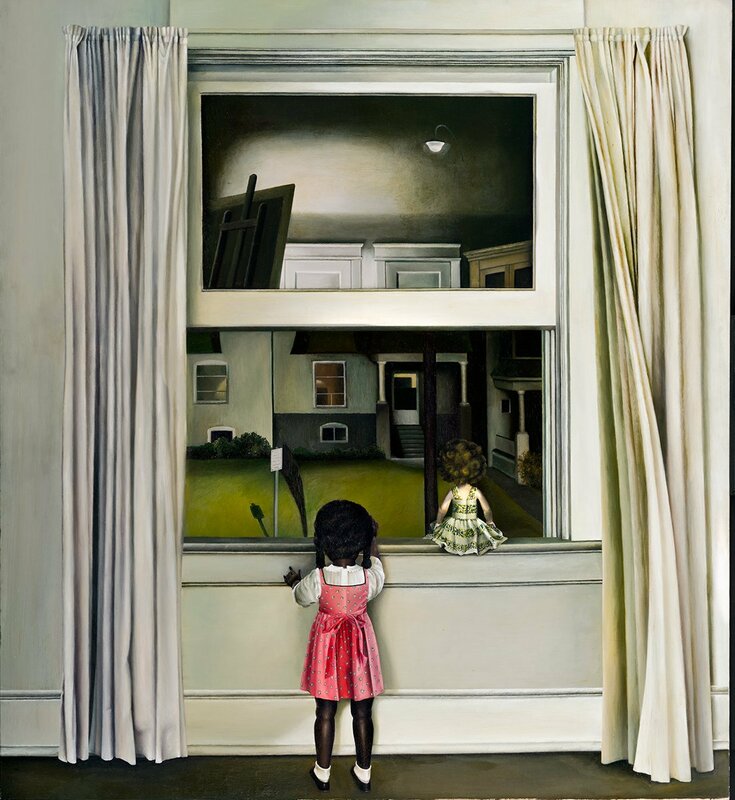 In this show he hopes to highlight the strength and depth of the gallery’s core collection—a collection which continues to grow and provide a unique arts and cultural experience for the public. Morrisseau made two paintings while staying at a motel near the McMichael and sold them to Robert and Signe McMichael, whom he had just met. These acquisitions were the first to be made by the McMichaels who, from the outset, were enthralled by Morrisseau’s innovative art style and over the years continued to add his work to their collection (the number of Morrisseau works in the permanent collection now totals sixty-four). 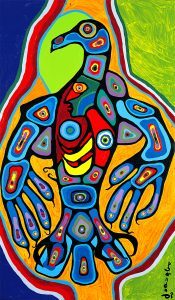 Click here to read more about Norval Morrisseau and his relationship to the McMichael.